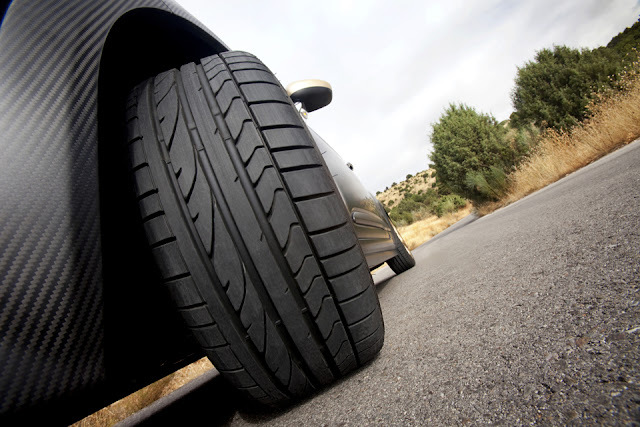 Billboards Hub Automotive How well do you know car tyre parts? In early years, tyres were simply metal or wooden hoops secured tightly to spokes of the wheel. John Dunlop; a Scottish veterinarian in 1887 came up with a simple air-filled rubber tube for his child’s noisy tricycle. Charles Goodyear with his vulcanising process brought pneumatic rubber tyre one step closer to the high-performance and speedy world that’s today. This wasn’t the end but a beginning that ought to change the tyre industry from scratch. When going out to buy a new or possibly replace existing tyre in Dubai, it’s important knowing about the parts so as not to be duped. The details below would familiarise you with essential parts and details of a typical car tyre so do read! The original air-filled tricycle tube by Dunlop is the foundation of every modern tyre that we come across today. Older tyres looked pretty much like bicycle tyres of today bearing a circular, air-tight tube within a thick, rubber sheath. A drawback with inner-tube tyres is that they usually fail at higher speeds and under prolonged use due to friction between the outer casing and tube, which in-turn overheats the internal rubber. Wingfoot, a subsidiary of Goodyear in 1944 patented a tubeless tyre in South Africa and after exactly 11 years that is in 1955, almost all tyres in the U.S. were tubeless. The tubeless tyre still use waterproof/impermeable air tube bearing a “U” shape instead if the circular “O” with the wheel rim covers the open end thereby sealing it shut. The inner edge of the tyre in Dubai that you buy is braced by a thick bundle of stiff wires wrapped in fabric. This is the tyre “bead” which seals against flanges on the wheel rim from where air-pressure push the sides outward. An additional covering of wire and a thin “chafer fabric” layer is to finish the bead. The actual body of the tyre is termed as “carcass” comprising bead, ply, sidewall, tread and shoulder. Dunlop tube, around the inner contains a series of “plies” or reinforced fabric or strands of steel. As we speak, older tyres comprise of nothing but components of polyester and steel however new productions use light-weighted, super-strong synthetics such as Kevlar, Aramid and Twaron; similar elements that forms a bullet-proof vest. 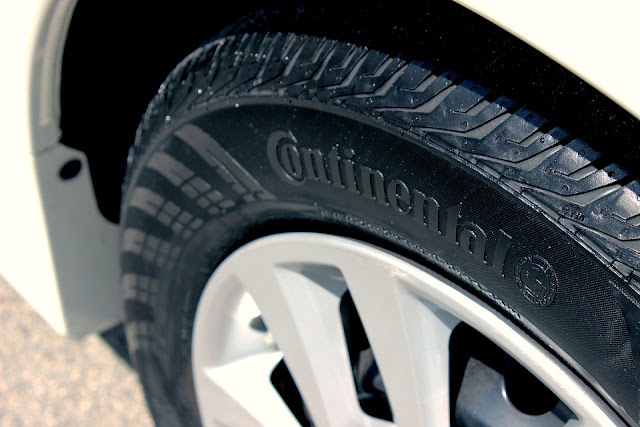 A contemporary tyre in Dubai use “radial” construction which means that primary fibres run slanted around the wheel, wraps around the bead from a single side, over the inner Dunlop tube and towards the other bead. Shoulder; a chunk of rubber with an edge cover go over the tip-side of the inner tube, squares it off on the sides and top. Another set of armoured belts go around the tyre’s circumference that helps in keeping the circular shape. These are usually made of steel but can be other materials as well. Cap ply; which is fabric-like is often made of synthetic fibre. The above details enlist a brief history of tyre evolution and its essential components in the present day manufacture.